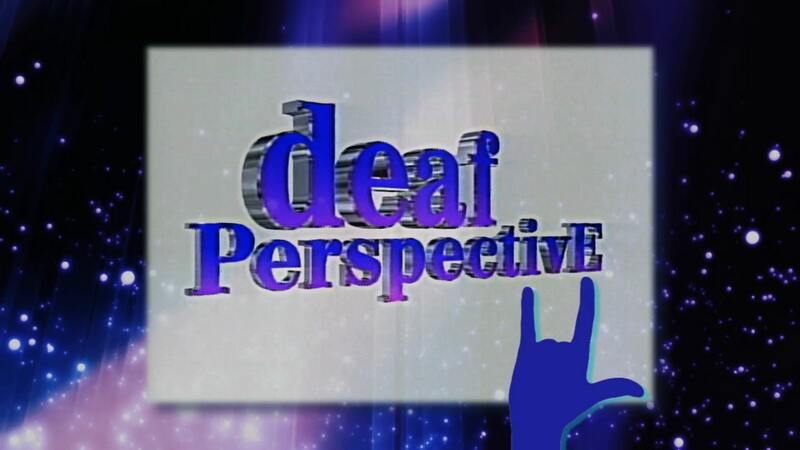 We just added a bunch of new episodes of “Deaf Perspective” to the Silent Network schedule. A bit of history here. 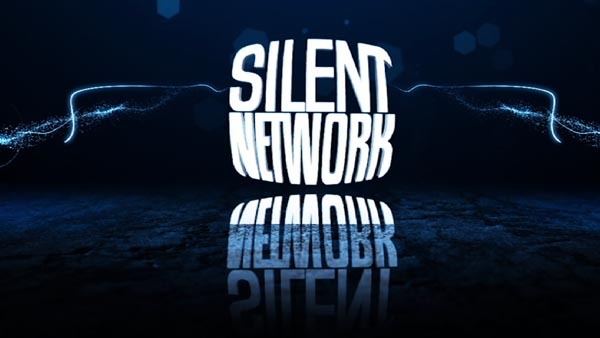 This series began in 1995 when Silent Network was 24 hours a day, 7 days a week on national cable television. This series is a showcase of short films and one-shot TV shows focusing on Deaf and/or Hard of Hearing content. This was a way for outside producers to be involved with the network if they did not have a 13 or 26 part television series. If you are interested in seeing your content featured on “Deaf Perspective” nationwide and around the world, contact us.